Established in 1974, Eastside Senior Services was the first neighborhood outreach site in Milwaukee County. In 1994, Eastside Services merged with Riverside West; and in 2006 merged with the Interchange site and the name was changed to Eastside Senior Services. Currently Eastside Senior Services operates independently. St. Mark’s Episcopal church generously provides office space for our organization. Eastside Senior Services helps older adults in the neighborhood remain living in their own homes in a safe and dignified manner. 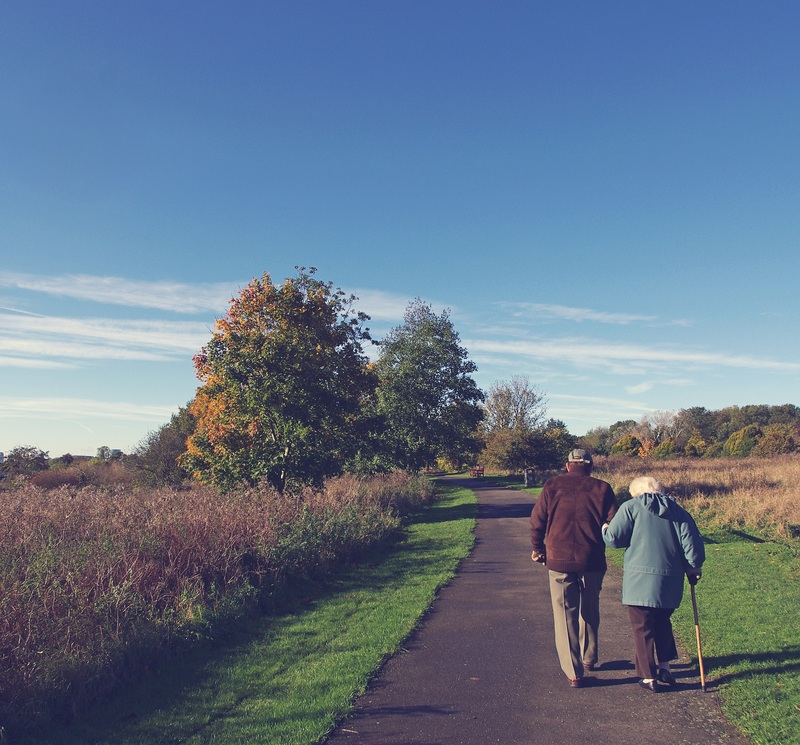 By providing direct support to older adults, we help them stay closely connected to and engaged with their communities while leading active, independent lives. 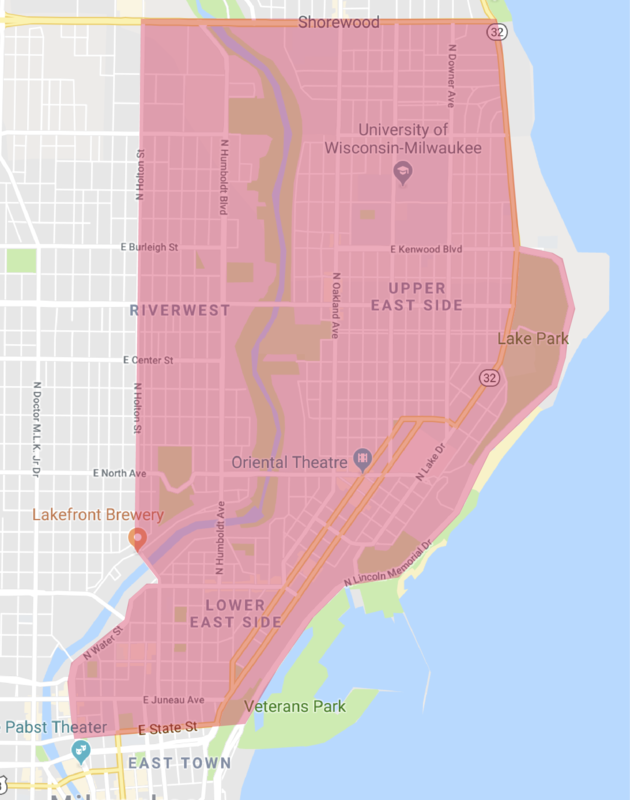 Any older adult (60+) living within the upper or lower East Side of Milwaukee is eligible for ESS assistance. Please contact us for any questions regarding our services.